I’ve been in the raw dog food industry over a decade and have fed raw food since the beginning. I am always happy with my dogs’ appearance and energy level. I couldn’t ask for a better product than Tefco’s offering. My dogs love it! 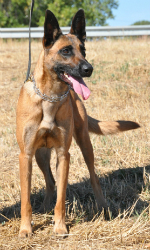 My favorite breeds are Belgian Malinois and French Bulldogs. 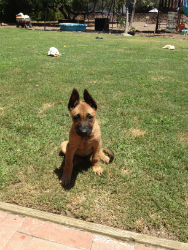 Although I love my Belgian Malinois I believe I see a Frenchie in my future. 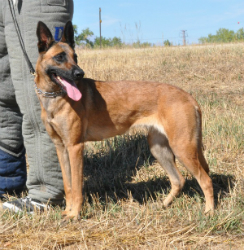 I work mostly in pet obedience training, but also enjoy advanced obedience and dog sport. I cover Colorado’s Front Range (including Denver, Boulder, Broomfield, Castle Rock, Erie, Evergreen, Fort Collins, Longmont, Lone Tree, Loveland, Highlands Ranch, Morrison, Monument, Parker, Colorado Springs) and can setup meetings/deliveries for outlying areas. I mostly carry the performance dog and green tripe in patties and rolls. Happy to stock other products as needed.